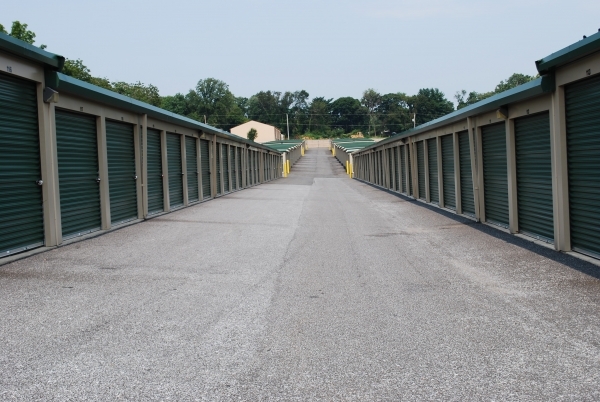 Raleigh Storage Units Fit for a King When it comes to self storage in Raleigh, Storage King USA – Tryon has convenient features and exceptional services fit for a king. 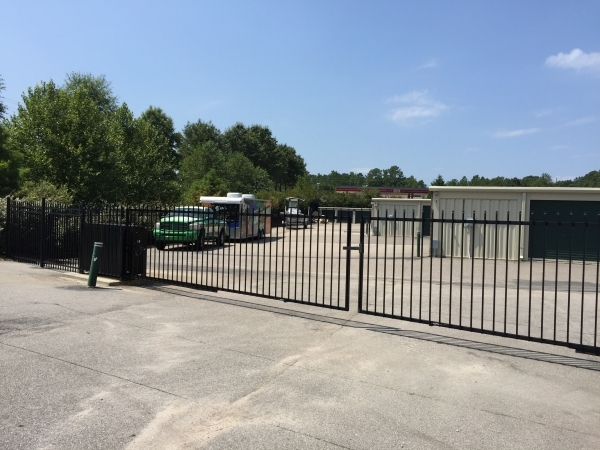 Conveniently located next to the North Carolina State University campus, right off of I-40 at the intersection of Tryon Road and Gorman Street, our Southwest Raleigh storage units are easily accessible from all surrounding areas in Raleigh, Cary, and Garner. 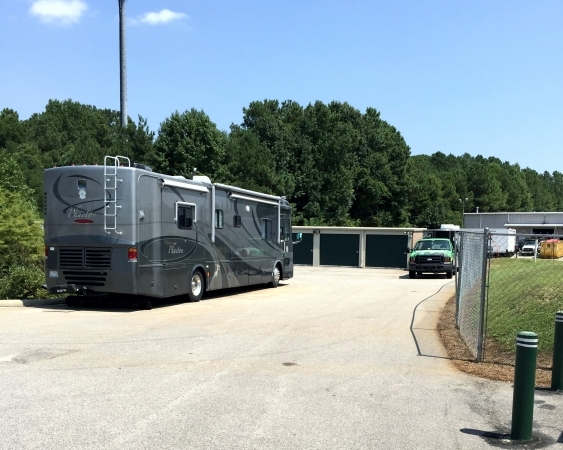 Our office is open 6 days per week, and we offer daily extended gate hours with 24/7 access available. 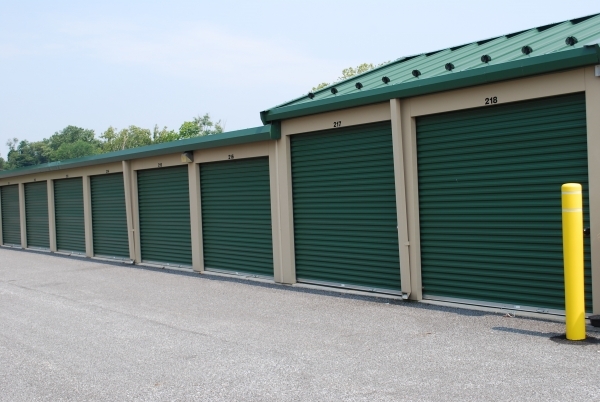 Rent storage with the King and store on your own time! Reservation process smooth and easy; staff at rental property helpful and informative. Great experience. Jeanette who was at the front desk was terrific. Facility was very clean. Only problem was the dolly to move things the wheels were broken. Helpful staff, good location, easy to access storage, got a good deal during one of their specials. Storage space was clean. Ronnie was very helpful and explain the process very well. She was extremely friendly and knowledgeable. Unit was large but had a dead cockroach and beetle laying in it. and dead bugs in the hallways. I guess it's better they were dead than alive! It was easy to pull up the car to the door. Fantastic customer service. Very clean and easily accessed. Close to home and convient. No complaints. Fast, easy and affordable. 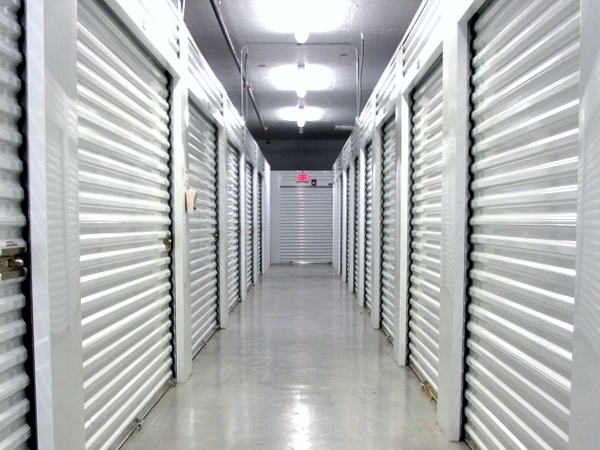 Storage unit was very clean. Very personable front desk staff. The only down side to this place was the flood lights not working. The place under new management so I'm sure it's on their things to do list.